1 seniors | This Blog Rules | Why go elsewhere? 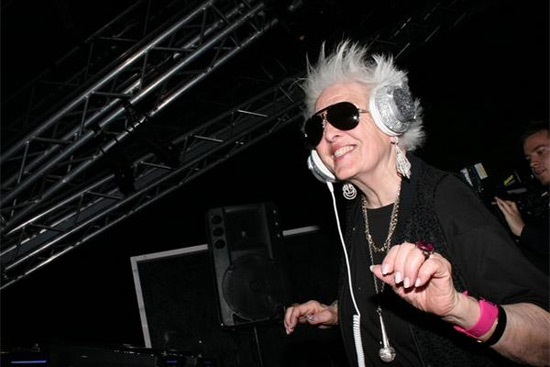 The 69 years-old granny, Ruth Flowers, is not like any other granny. She is a famous DJ in both festivals and nightclubs in France, especially in Paris and Cannes, and is definitely the center of the party with her shiny and cool outfit. Ruth Frith shows that age is no barrier when it comes to sport. 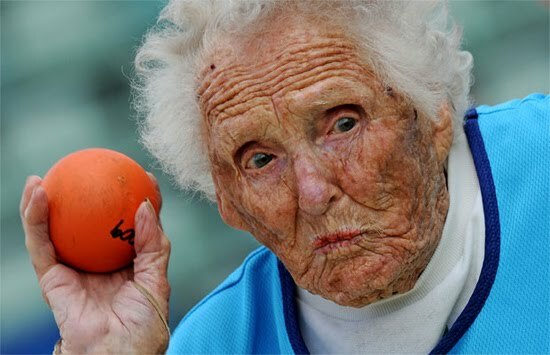 At the age of 100, the shot putter prepares for her latest throw at the World Masters Games.